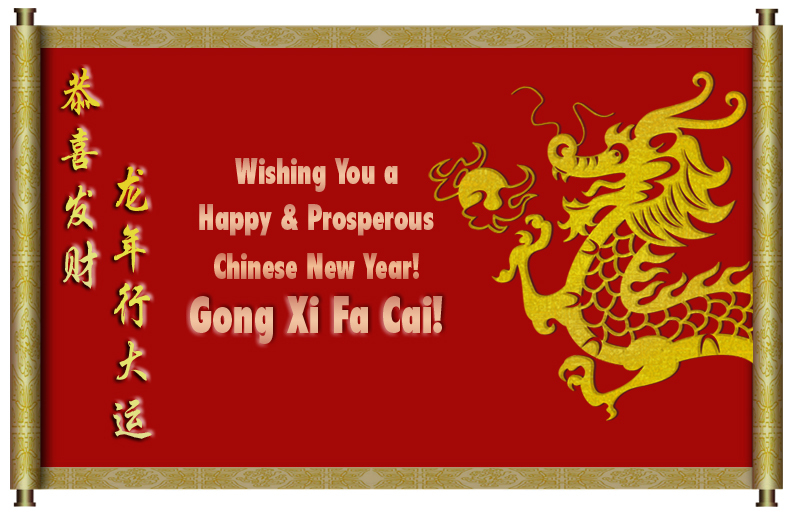 Please be informed that our company will be closed from 23rd January (Monday) to 27th January 2012 (Friday) in conjunction with the Chinese New Year celebration. 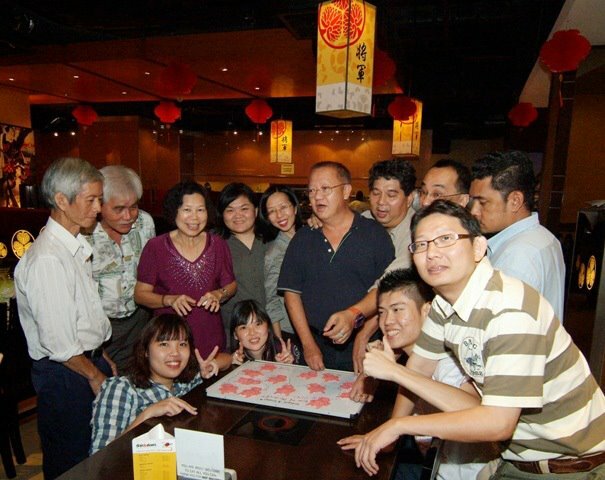 We will resume business on 28th January 2012 (Saturday). 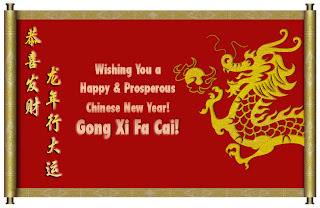 Our company will also be closed on 1st February (Wednesday) in conjunction with the City Day celebration. 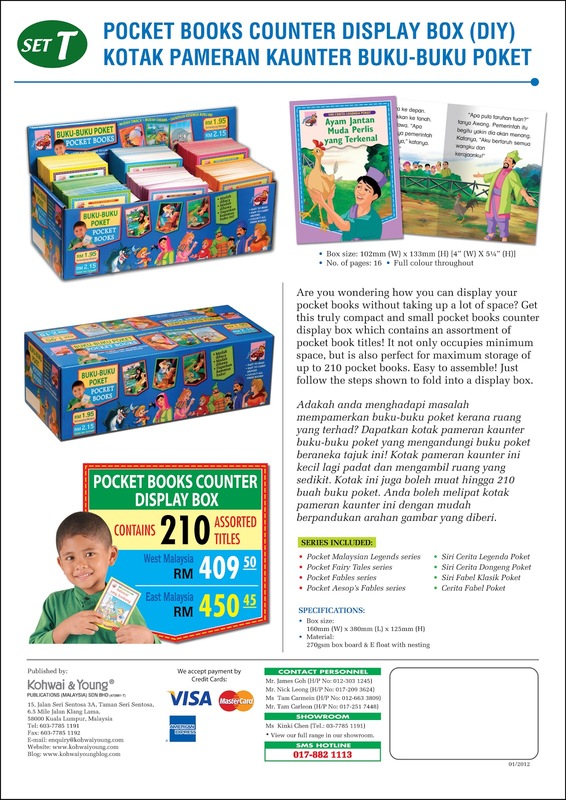 We have a new SMS Hotline to serve you better. 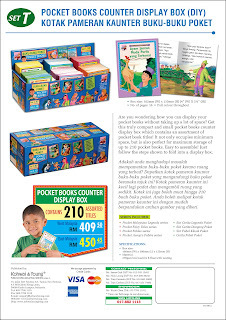 You can now use it for any enquiries, book orders, etc. 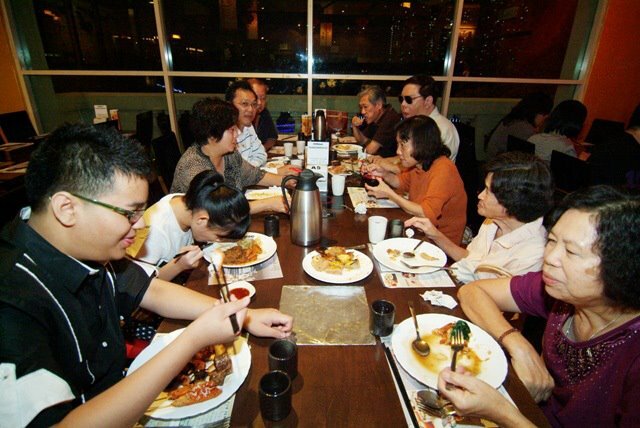 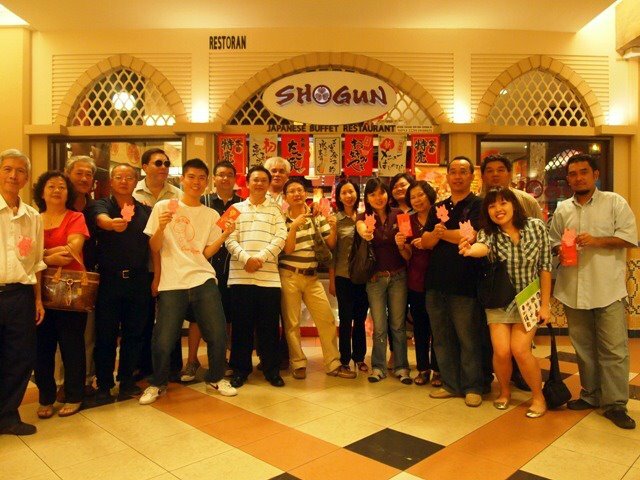 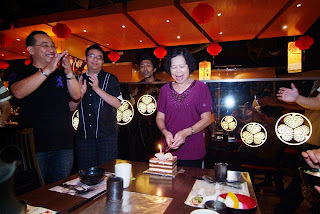 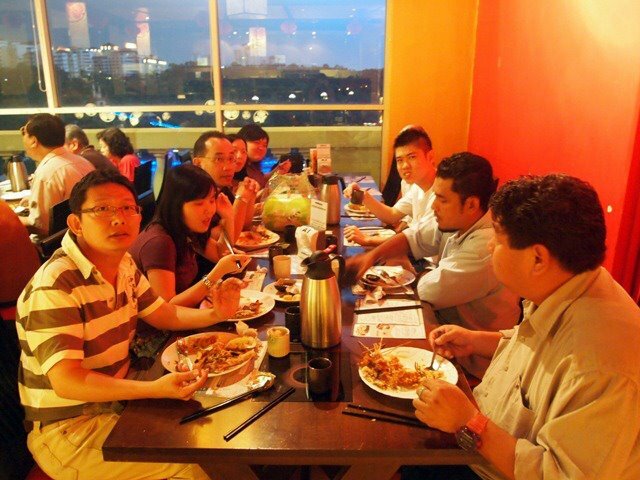 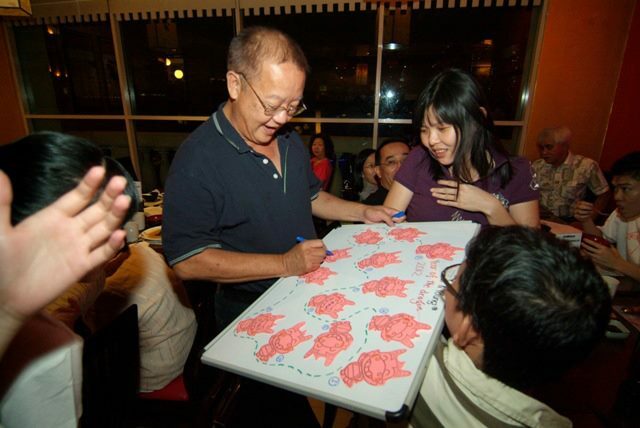 Our annual dinner at Shogun Restaurant, Sunway Pyramid on 10 January 2012 was an enjoyable event. 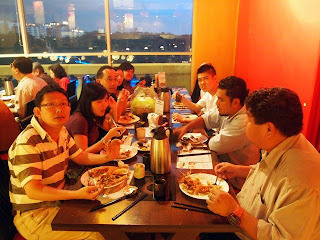 We were spoilt for choice with the wide array of sumptious food, which we savour with much relish. 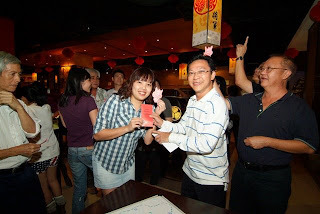 To top it all, we celebrated one of the staff's birthday as well as took home our winnings in the 'dragon lucky draw'.